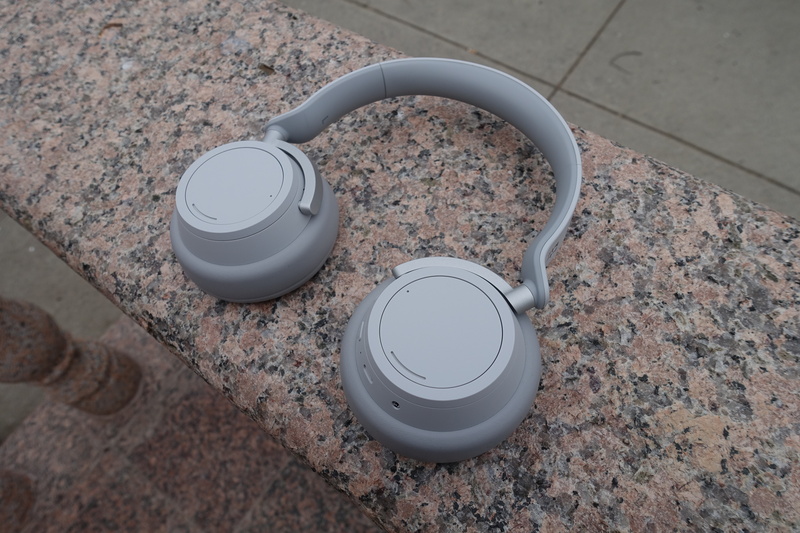 The existing Surface Headphones were codenamed Joplin, raising the question: Janis or Scott? The earbuds make the answer to that question clear; they're apparently codenamed Morrison, as in Jim, meaning that the over-the-ear headphones are clearly named for Janis. Sams says that “Surface Buds” has been mooted as their retail name, with a possible launch in 2019.